Welcome to Mo's Pizza. 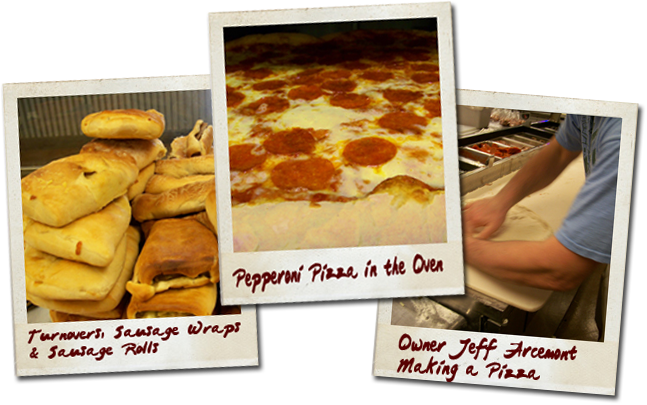 If you're looking for the best pizza in metro New Orleans, then you're in the right place. Please take the time to review our site. You can find our restaurant and catering menus available for printing and download. We also have images and information about Mo's Fest. Directions to Mo's Pizza are available under Contact Us.